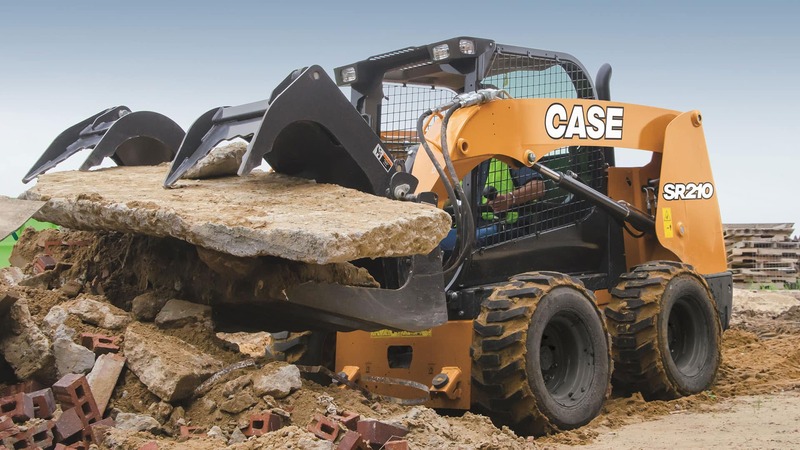 CASE Construction Equipment has renewed the livery on its products to reflect the values of the brand including its practical, hands-on approach. 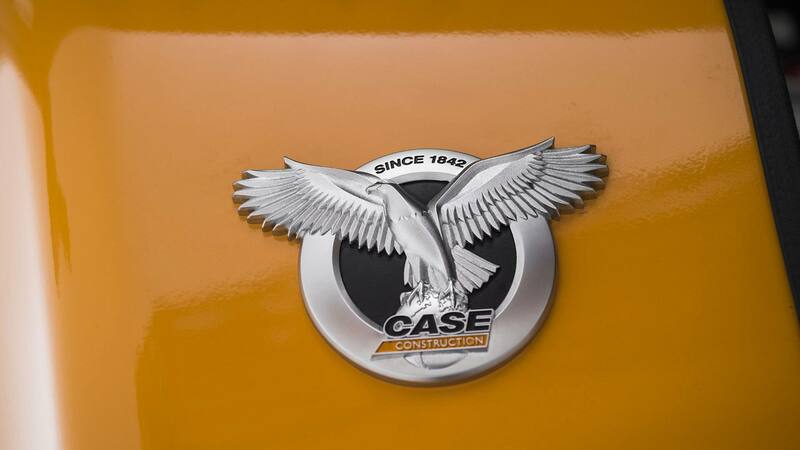 The new styling is part of CASE’s strategy to further strengthen the CASE brand and consolidate its position in all markets. 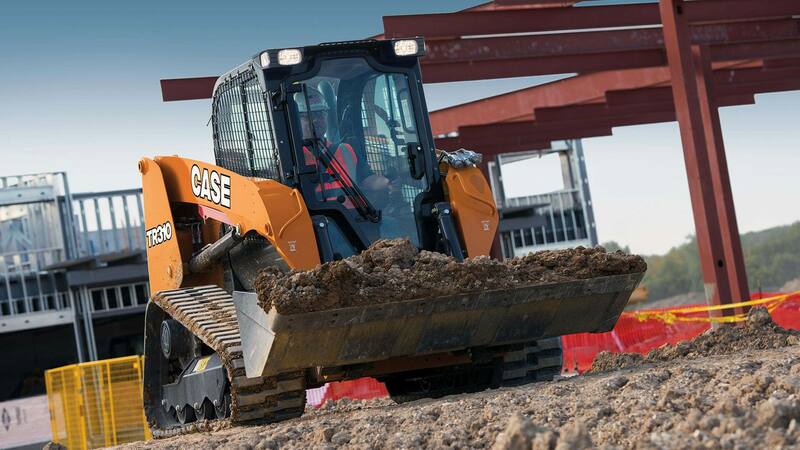 Key steps in this strategy include new agreements with Sumitomo and Hyundai Heavy Industries and the redevelopment and rebranding of the San Mauro and Lecce plants to create the CASE European Excavator and Wheeled Equipment Hubs. 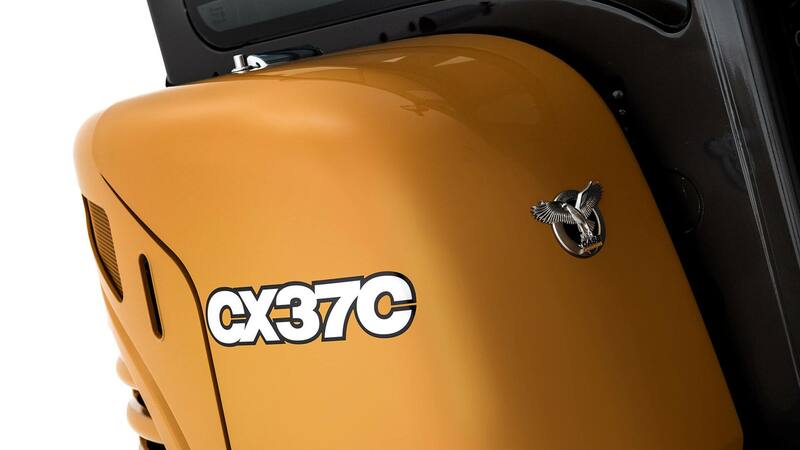 The new styling and livery, which were developed in collaboration with CNH Industrial’s Design Centre, make a strong brand statement. The 2D CASE lettering of the decals uses the same font as the brand logo for consistency, while the reflective white colour makes the brand name and model number much easier to read from a distance. They not only increase the brand’s visibility on the machines; they are also consistent with the CASE values of being direct and to the point. 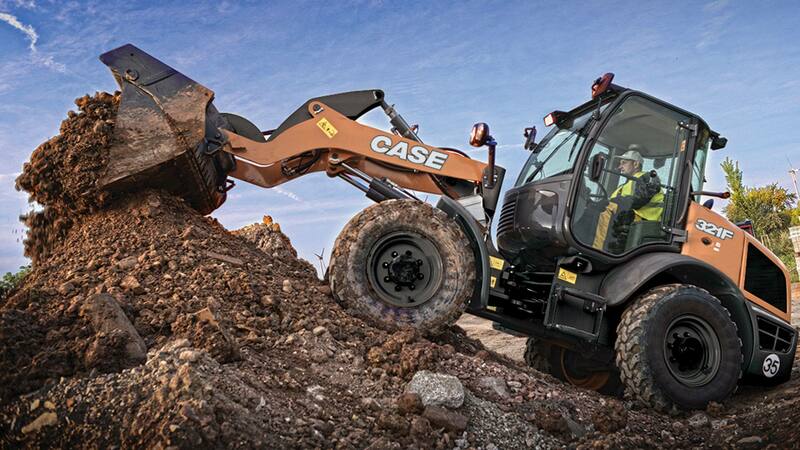 The new Power Abe metallic badge is proudly displayed on every machine, celebrating the CASE brand’s rich heritage and looking forward to the future. 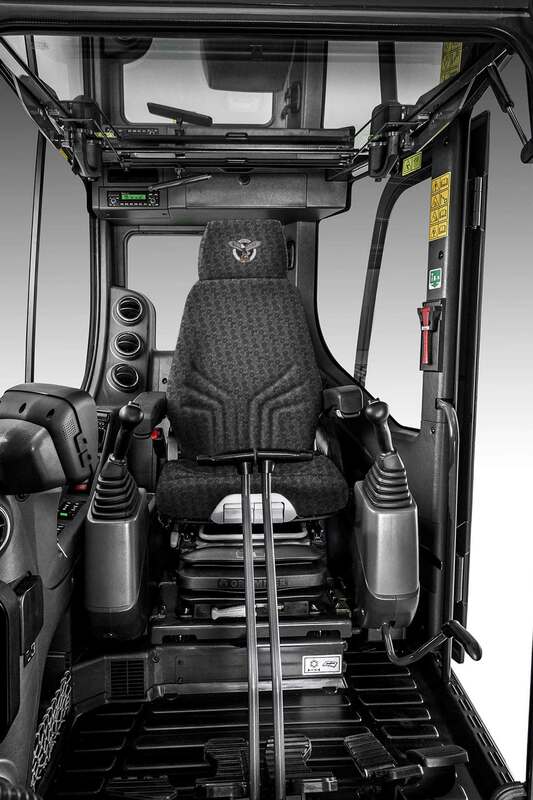 The new dark grey colour of the lower part of the machines confers a greater sense of solidity and strength. Careful attention was also devoted to the machines’ interiors, which have been renewed to create a styling specific to CASE that is shared by all models – from the common seat design to the dashboard and interior colours.